Use advanced Wireless Digital Heart Monitors for active dogs. Tracheal collapse is not the end. 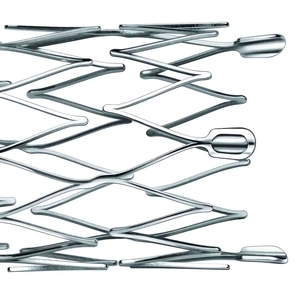 Our Nitinol Stents are true life savers. Dogs with Pacemakers live normal lives. Implantable Stents and Catheters alleviate urological diseases. Dextronix designs and develops sophisticated medical devices for veterinary use in small and large animals. 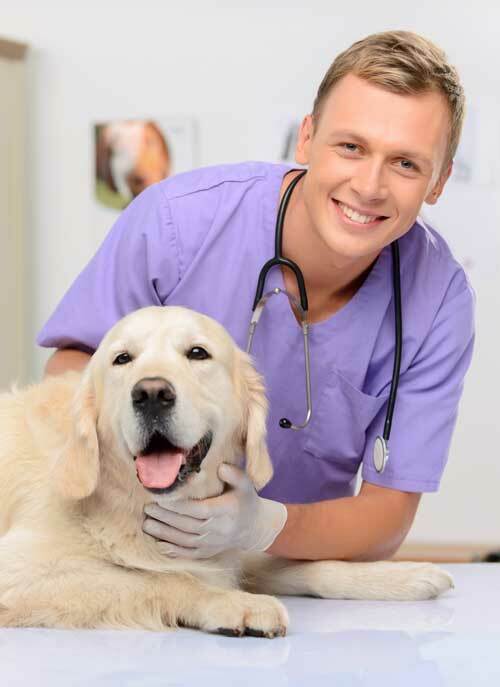 Our clients are specialists in veterinary medicine including cardiology, interventional radiology, surgery, emergency and critical care, and our products are used by leading animal clinics and veterinary colleges worldwide. All of our products are made in the USA, France and Germany by well established medical device manufacturers and conform to the rigorous standards found in human medicine. Dextronix medical devices are designed to improve the health of companion animals and therefore enrich the lives of pets and their owners. The digital wireless cardiac monitors comprise the latest in technology and innovation; the pacemakers offer the same performance and features as human pacemakers and the implantable stents and surgical instruments are carefully designed to meet the anatomic requirements of cats, dogs, horses and certain exotic animals. Learn more about Dextronix products. Despite almost 200 million owned pets in the US only a small number of companies offer medical implantable devices for veterinary use. What is standard for humans is often not available for companion animals. This is about to change. Dextronix aims to fill this gap by providing the veterinary professionals with latest technologies for implantable devices and wireless sensors to improve the health of the animals we love. The team of veterinarians and biomedical engineers behind Dextronix has profound experience in veterinary healthcare and the medical device manufacturing industry, in particular with the development of miniaturized electronics and implantable stent systems. Every product we offer is thoroughly tested before it send to a client. Dextronix focus is on the development and engineering of innovative products for niche veterinary medical applications that require excellent built quality, high performance and long-term reliability when implanted. The Dextronix team has full design, quality and cost control from product development through manufacturing and distribution resulting in the best possible product outcome for the veterinary user and affordable price for the pet owner. For cardiologists and emergency/critical care specialists we offer technically very advanced and probably the worlds smallest digital wireless ECG, ICU and Holter monitors. The wide range of Nitinol and Polymer stents are designed by us to match the specific anatomy of the pet patients. Our tracheal stents and delivery system are best in class. The recently developed Nitinol ureter stent is the world smallest pigtail stent for cats. 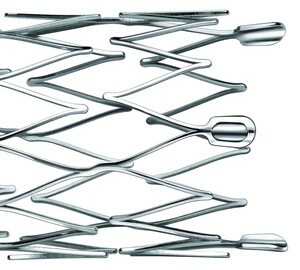 The Nitinol urethral and Covered urethral stents are unique in handling and safe deployment assuring precise placement and comfort for the operator. Dextronix is the first company to provide implantable pacemakers and accessories for use in dogs with heart disease. Our lead electrodes and pulse generators reflect the current state of the art in cardiac rhythm technology ensuring the highest reliability and safety. We have bladder and kidney stone retrieval baskets small enough for cats. A unique golf ball retrieval device for gastroenterological applications is in development. Since April 2015 we are offering very unique products that simplify laparoscopic surgery in small dogs and cats. The DexLifter dynamic organ suspension systems enable the operator to use fewer ports and alow complex procedures to be done single-handedly, effectively reducing overall cost and procedural time. We also plan to expand this segment by adding advanced balloon and biopsy systems for easy and improved organ access. Stay tuned.